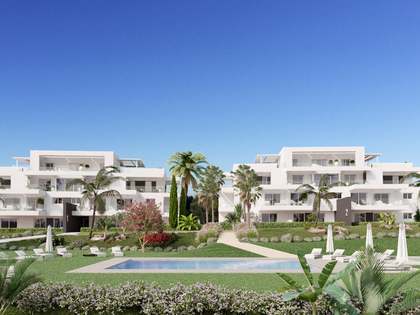 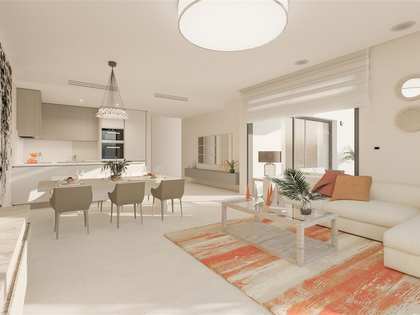 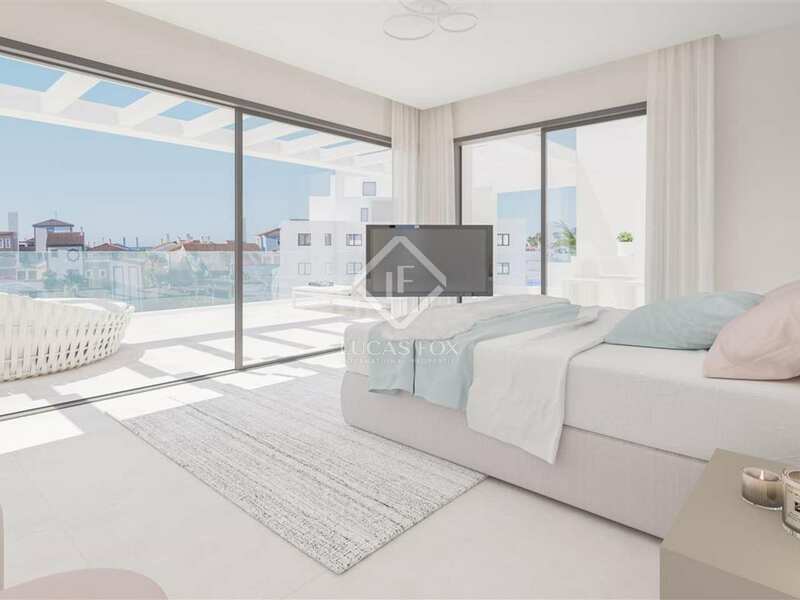 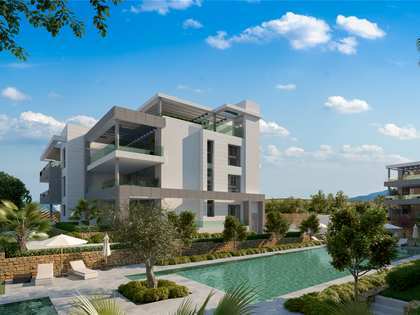 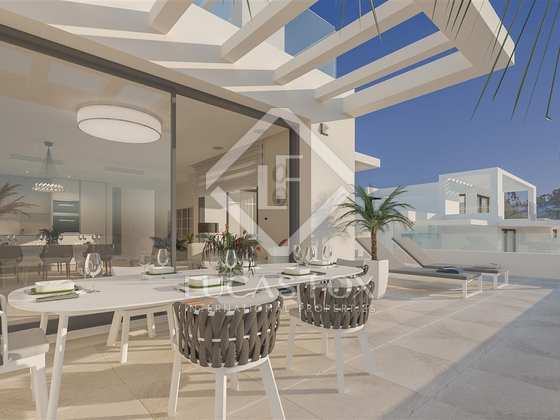 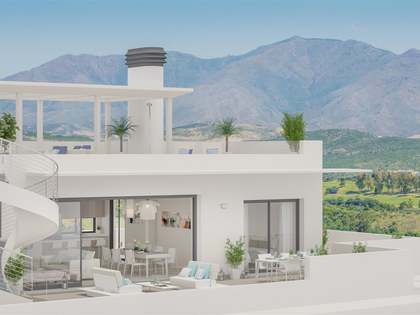 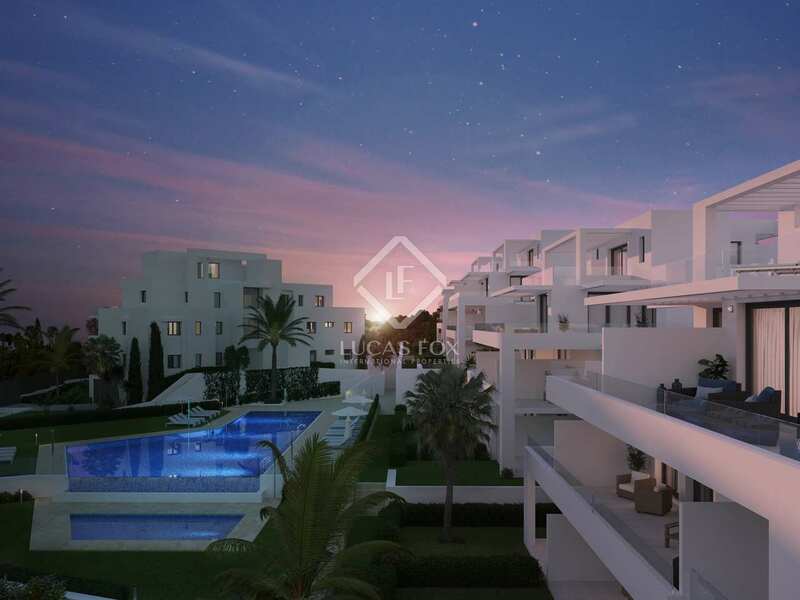 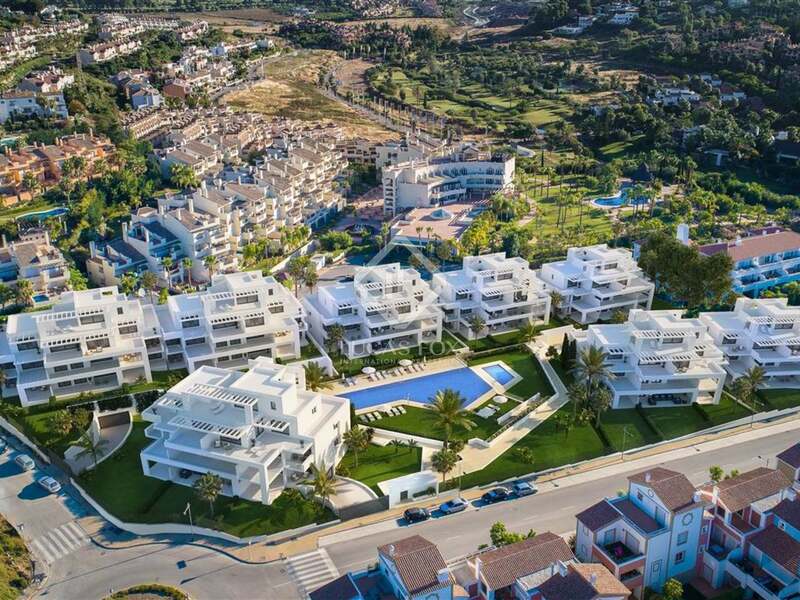 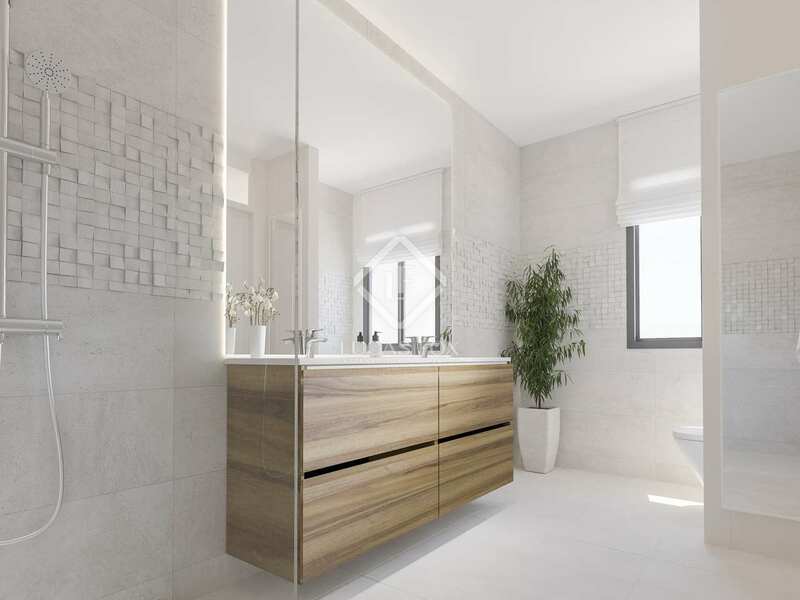 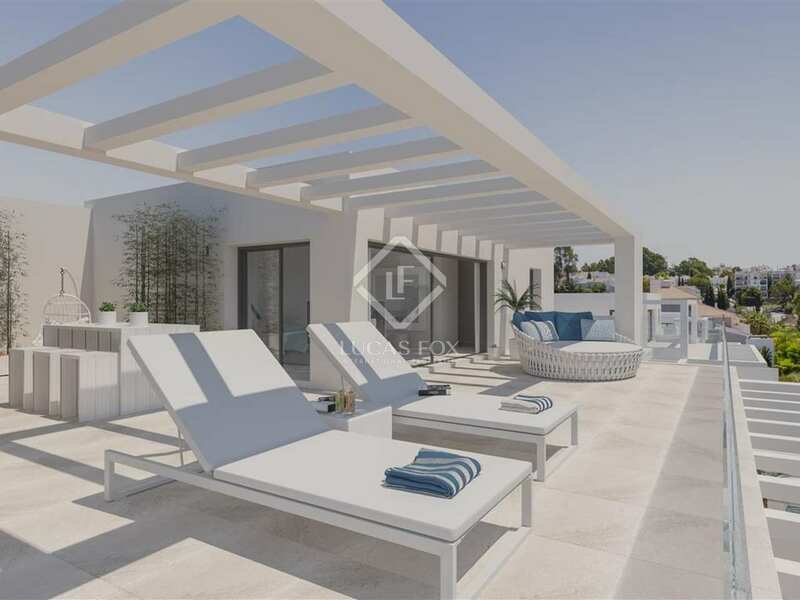 2-bedroom penthouse for sale in Estepona, Andalucia, in a new complex with superb leisure facilities and golf club membership. 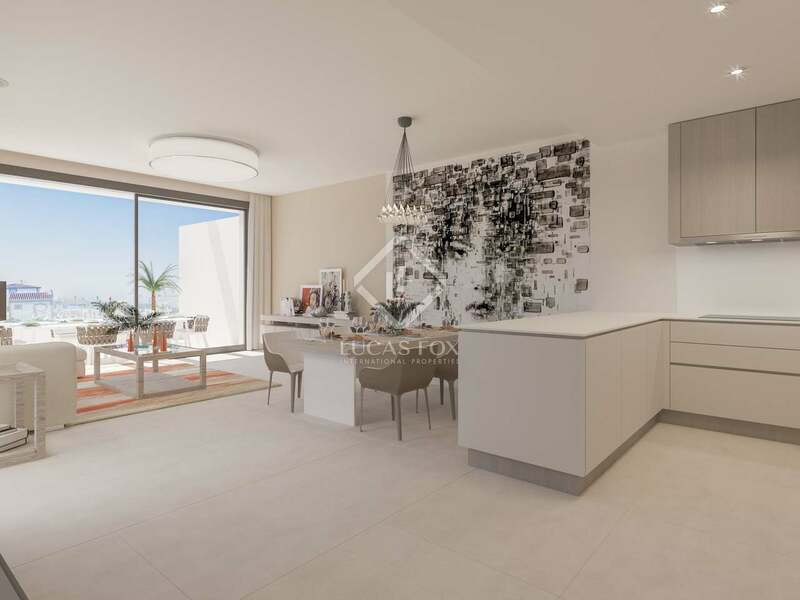 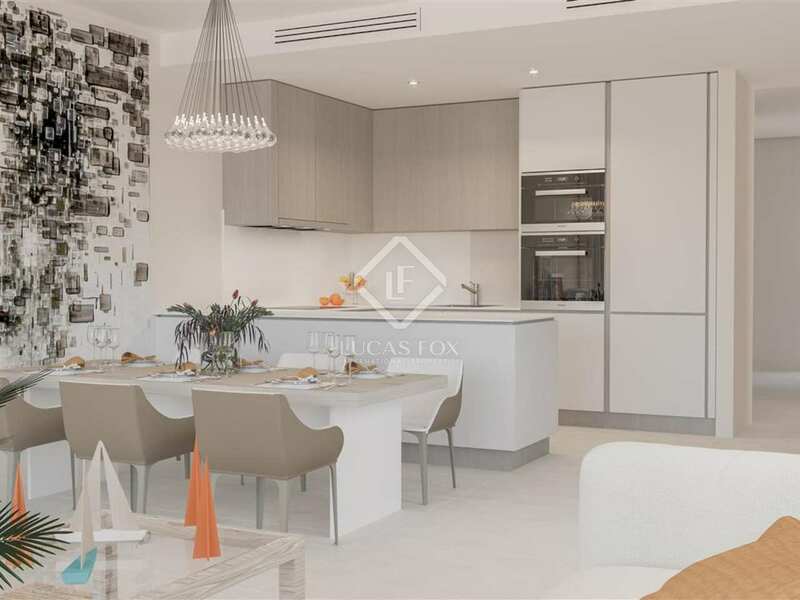 This penthouse has an open-plan living, dining and kitchen area with air conditioning and Siemens appliances, an alarm system, smoke detectors, 2 bedrooms, 2 bathroom and a separate utility area. 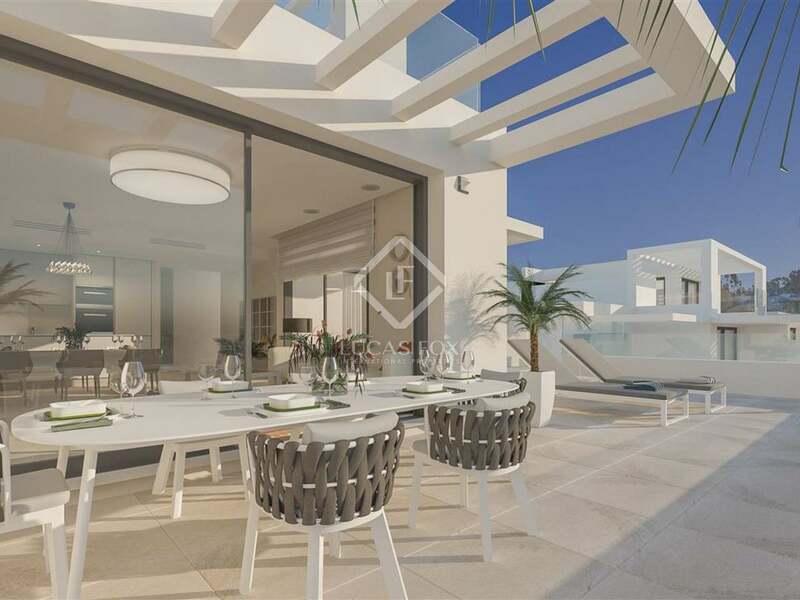 The main living area leads out to a wonderful terrace.